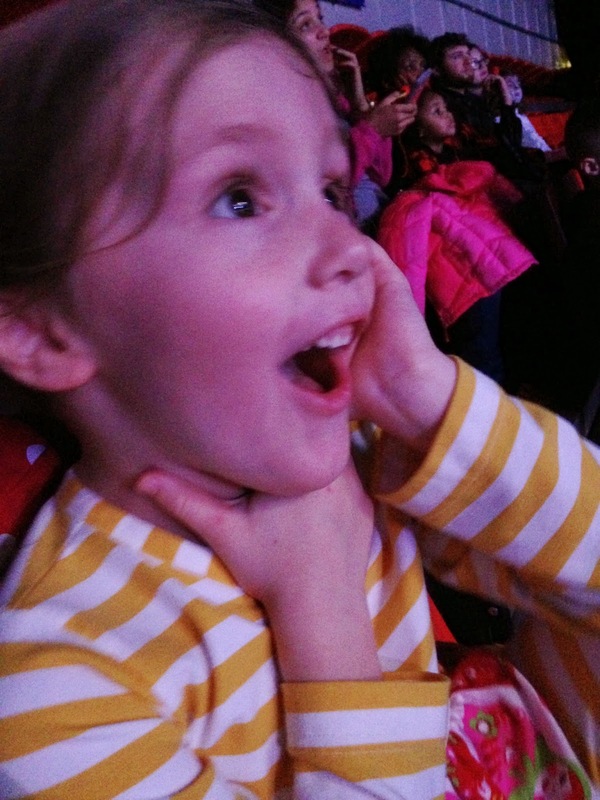 Last Friday we took Hannah and Joseph to their first circus. 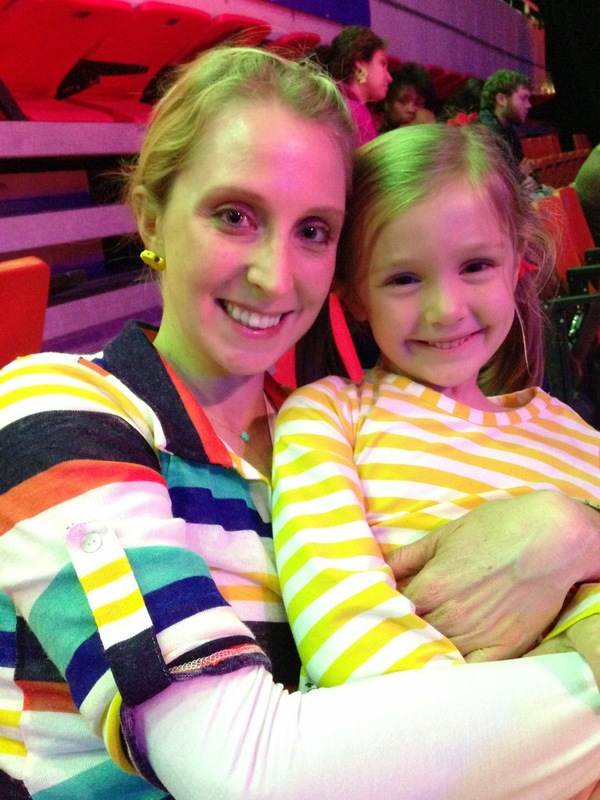 Ringling Bros and Barnum & Bailey's "Built to Amaze" tour did not disappoint. Both kids were wide-eyed, and definitely amazed. 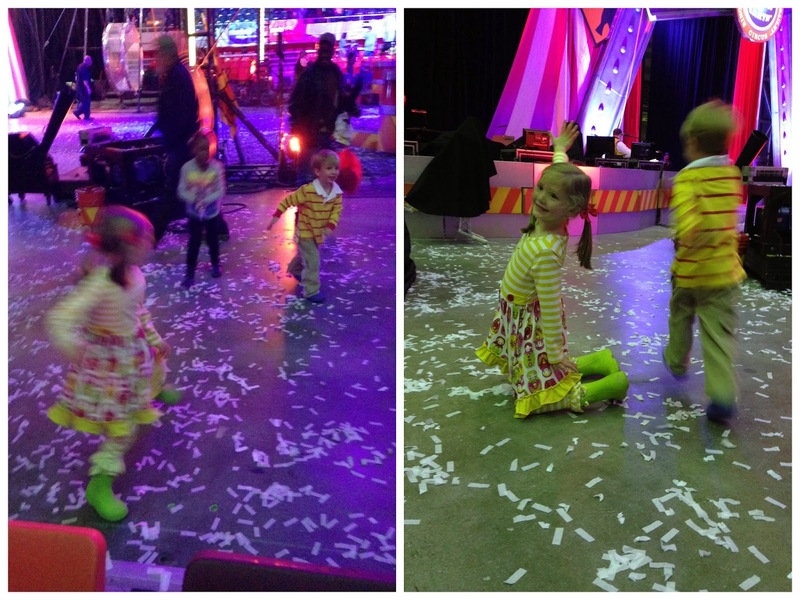 Joseph's fascination began before the show even started. He (looking through the wrong end of the binoculars) watched the people up in the rafters working with the pulleys and ropes. 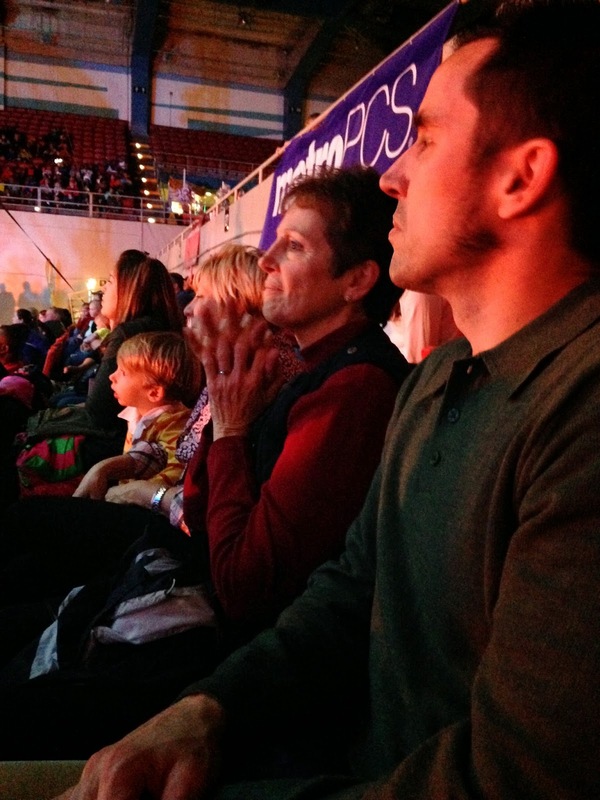 Meme and Gran Gran enjoyed the show as well, and we had great seats. 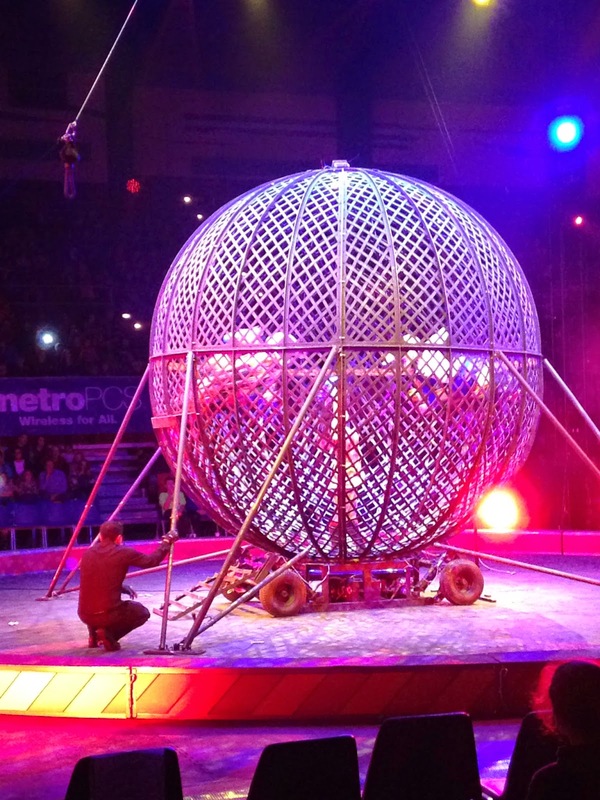 The most breath-catching act to me has always been the motorcycles inside the cage. At one point there was a woman inside while they were driving around at full speed. Insane. Intermission allowed Meme to buy exciting toys for the kids. 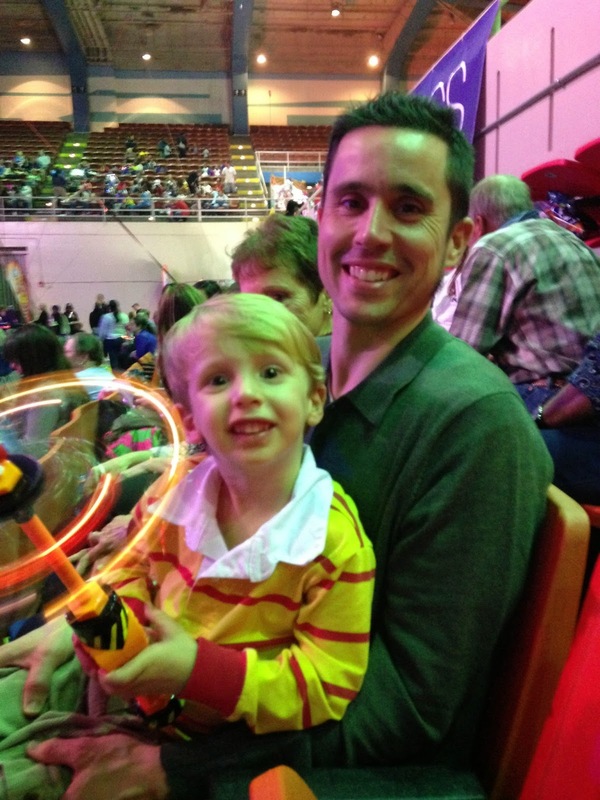 Joseph chose the twirly, light-up wand when the vendor came by our seats, but decided he'd rather have the light-up noise-making gun instead. The rule was one thing so he was very happy when the nice man let him exchange. This guy with two girls (one hanging from her neck) drove a motorcycle on the tightrope right over our heads. It was really impressive when he went up into a headstand. 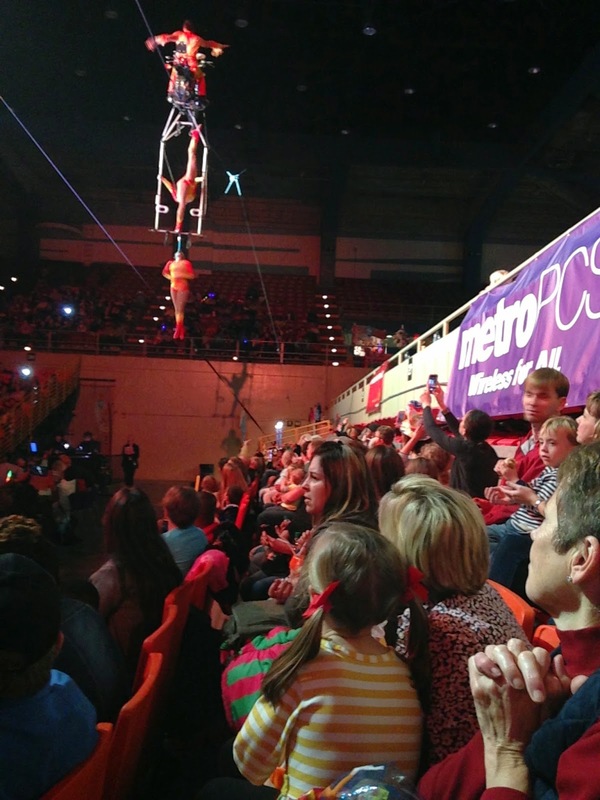 Now, here's a question: when did the circus go from three rings to one? 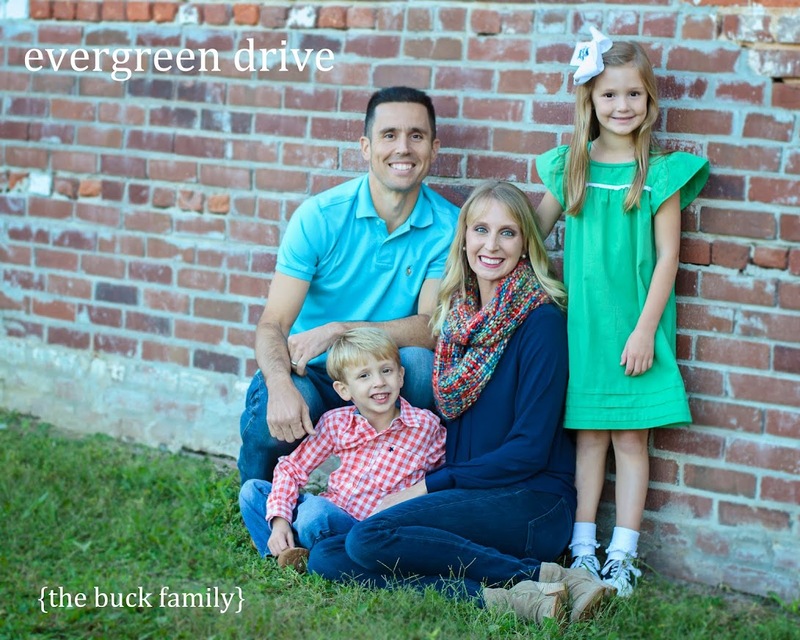 In all my time explaining the circus and preparing the kids for all that's going to go on, I talked about the three rings with clowns, acrobats and animals. I was surprised (and the kids probably a little confused) when we walked in to see just one ring. Don't get me wrong - there was a lot still going on and a lot to see, just not the chaos and over-stimulation that I remember growing up. And the animals. In my memory, there were elephants, tigers and lions, seals, dogs, horses and more. I get that with PETA and the like, animal cruelty is a hot topic and has shed light on the training and living conditions of circus animals. So that might be why we only saw a couple of elephants, horses and dogs. Maybe it was due to the theme of the tour. And, truly, that is fine. There is quite a bit of excitement and energy in the place with just the humans involved. 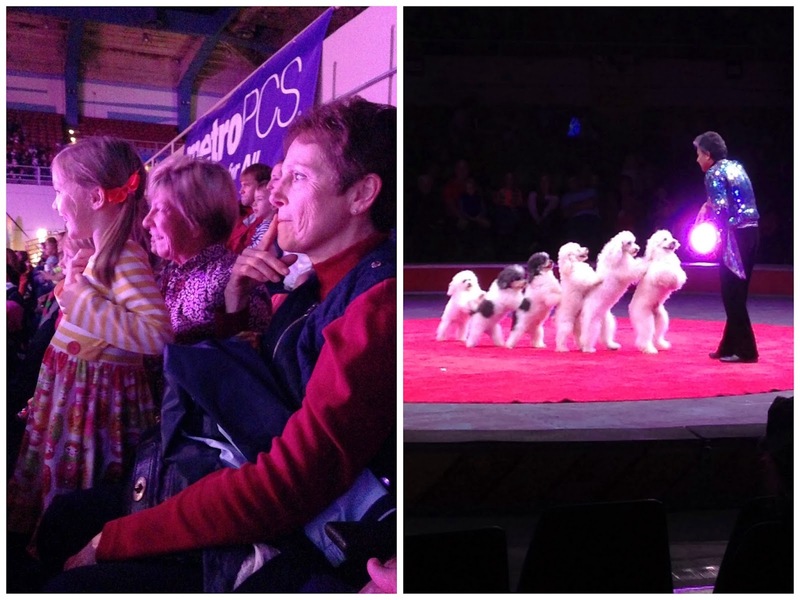 Although we did get a huge kick out of these dogs. They were so cute and absolutely hilarious in their antics. 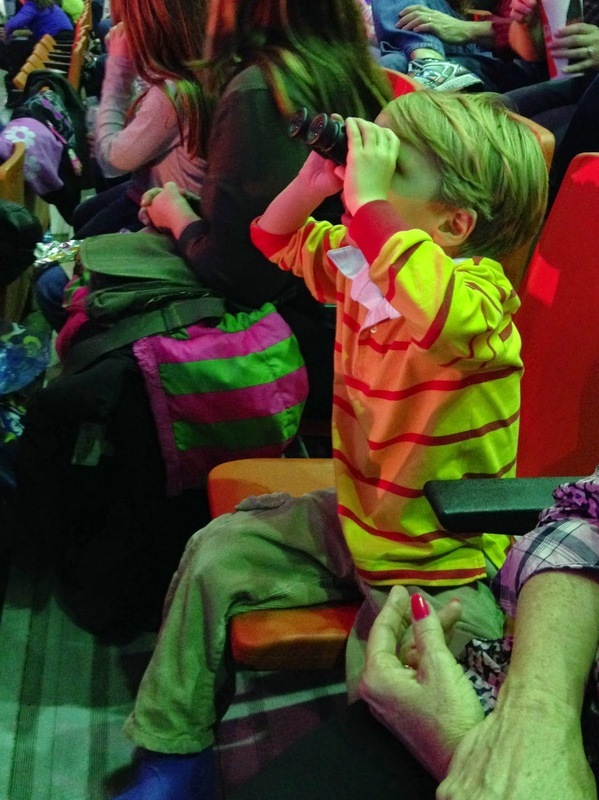 A great time was had by all, and the children's first circus a huge success. 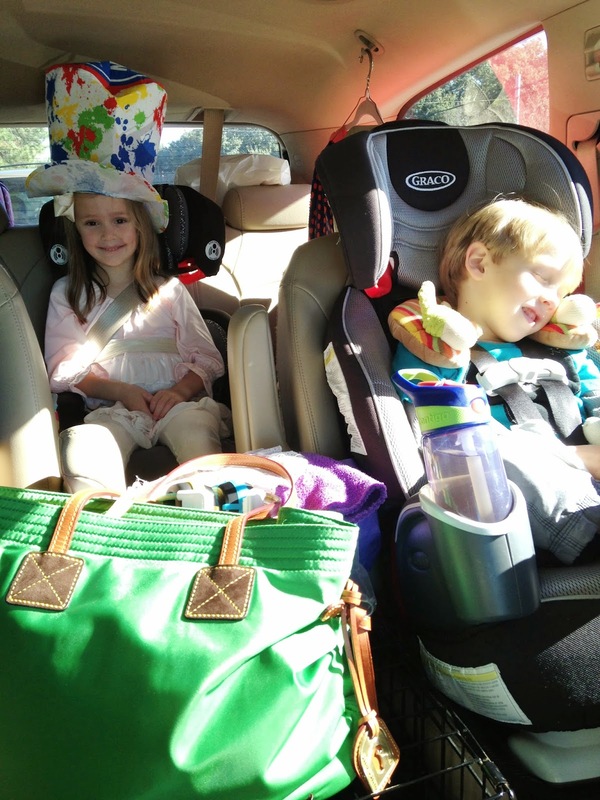 Thank you Meme and Gran Gran for taking us! 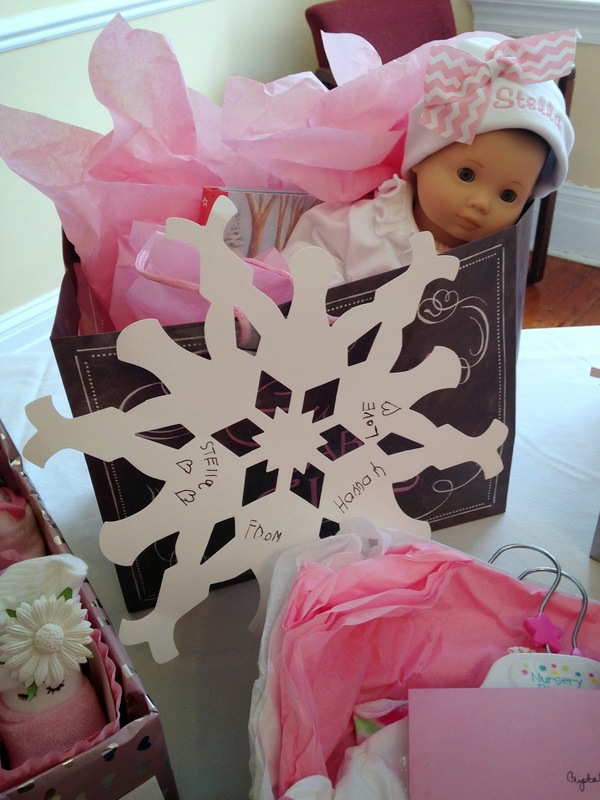 The next day, my aunts and cousins hosted a baby shower for my sister-in-law, Crystal, and baby Stella with a "Baby, It's Cold Outside" theme. The shower was held at Wesley Gardens in Savannah - a special place to us and the sight of many family events including weddings, baptisms, parties, showers, and our own wedding-day breakfast. It is a beautiful place filled with happy memories. 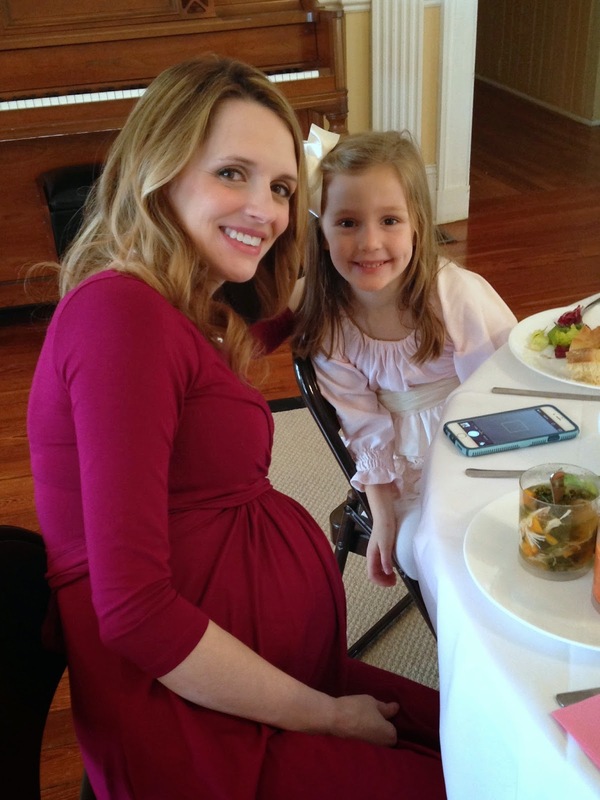 Baby Stella got some really nice things and Momma Crystal looked beautiful. 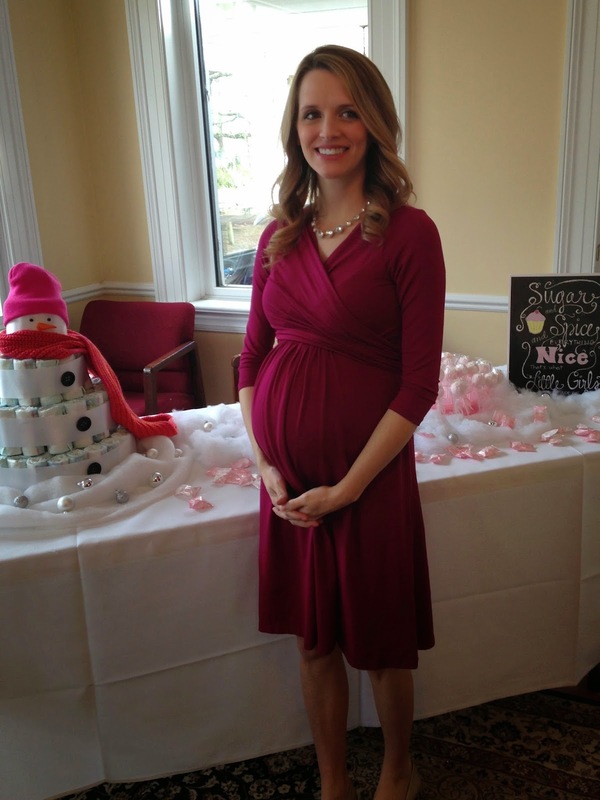 We can't wait to meet Stella! 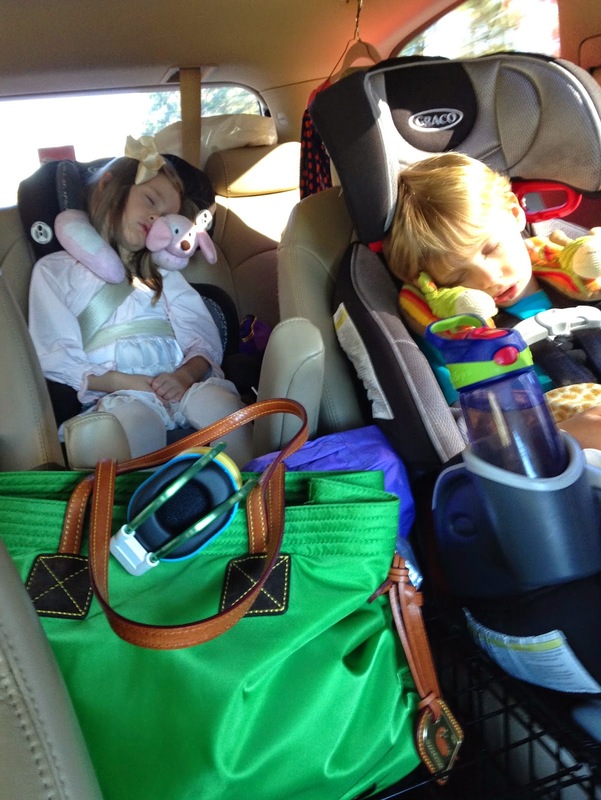 …and a peaceful ride home! 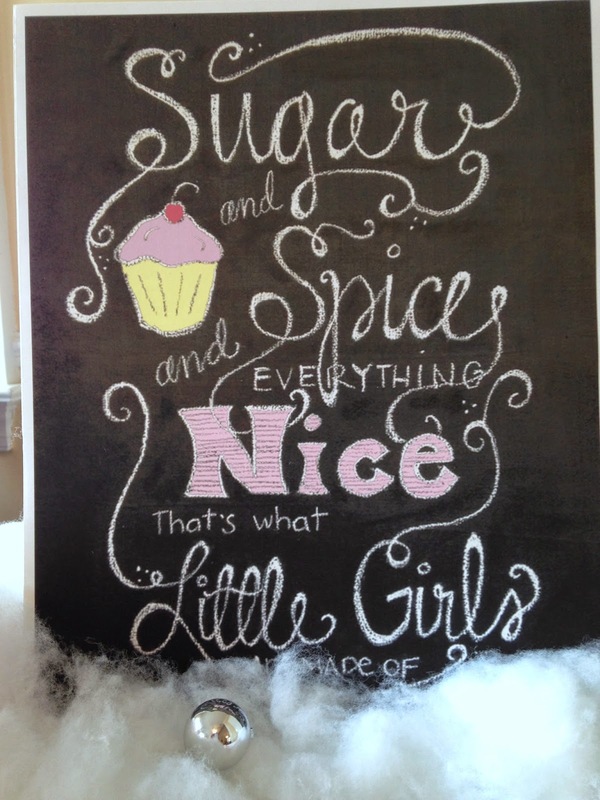 tea party, twelfth night…and first tooth! !